Home › What is SADS? › Cardiac Arrest or Heart Attack? 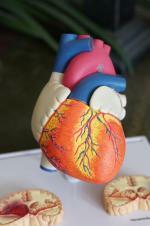 Are a Heart Attack & a Cardiac Arrest the Same of Different?